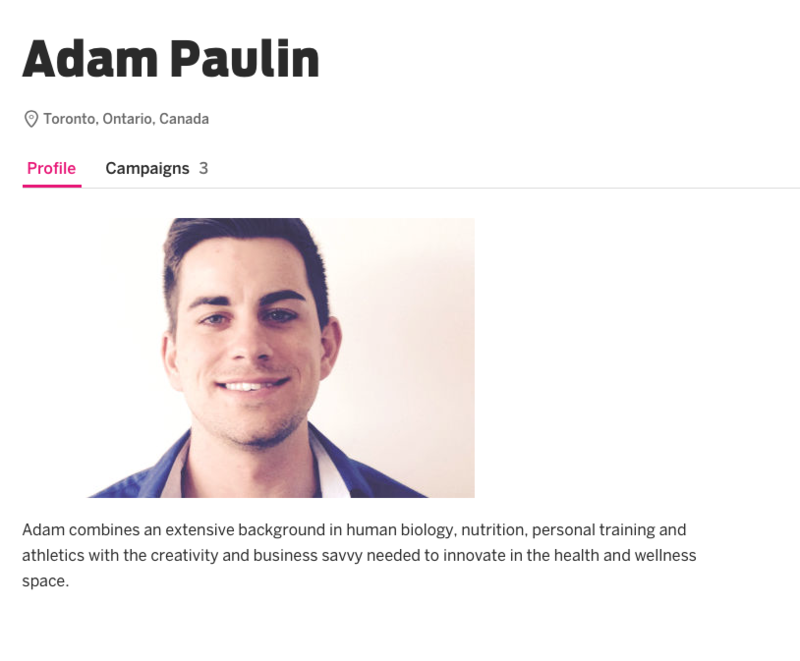 Adam Paulin poses as a crowd funding guru but looks just like a regular guy. Unfortunately, that is also what he is. Just a regular guy, without any real skills. Even more unfortunately, he also has no morals or sens of ethics. 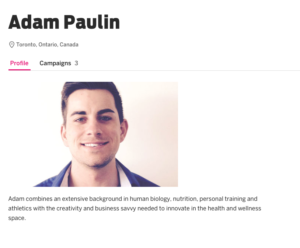 With the crowdfunding campaign for his ‘invention’ Thin Ice weight loss system Adam Paulin raised over $700.000. As it seems now, claims of the effectiveness, the design and the high tech materials that he would use are grossly exaggerated. He has done no real research, hired no real technicians or designers and spent way more on graphics and advertising than on the product itself. One has to wonder if he ever really meant to make an effort to produce a working weight loss vest. What he finally delivered looks like a Buzz Lightyear Halloween costume made from an old jacket, a computer fan and some velcro, slammed together by an 8 year old. After scamming thousands of people with his fake product, Adam Paulin is now almost a million dollars richer. And boasting about it, giving seminars on crowd funding. We have to stop Adam Paulin crowd funding guru teaching other people how to make money through crowdfunding without actually going to the effort to produce the promised goods. We have to stop him preying on people with a weight problem, who very often feel ashamed they fell for his cheap ploy.